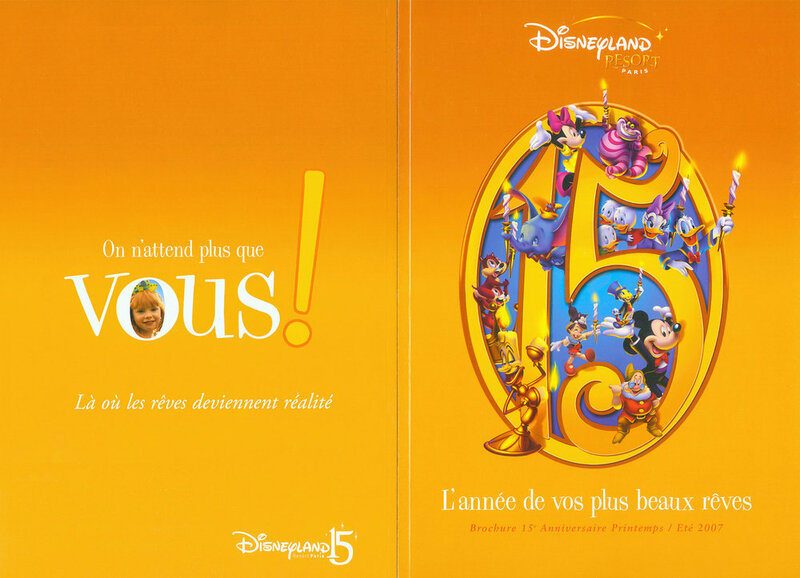 We worked with Susan Lewis, of SL&Co in Paris, who was brought on by EuroDisney to design and create the graphic elements and layouts for the catalog that celebrated Disneyland's 15 years of operation in Paris. We followed EuroDisney's strict style guide requirements and had access to their very intricate system of stored imagery. The end result achieved a certain level of sophistication for a non-luxury brand.